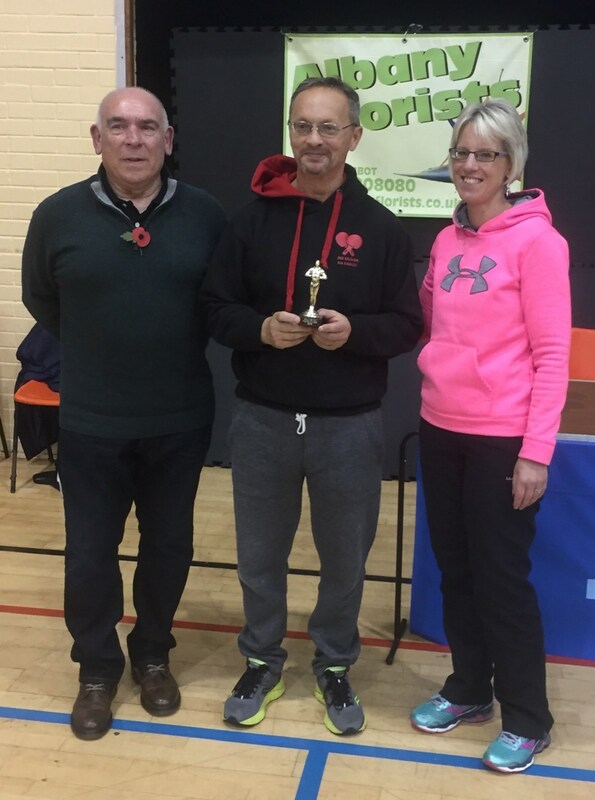 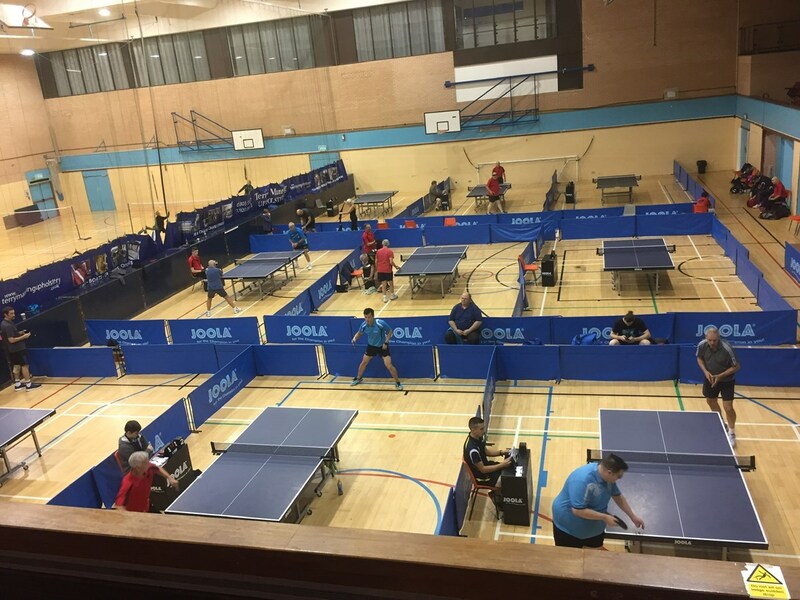 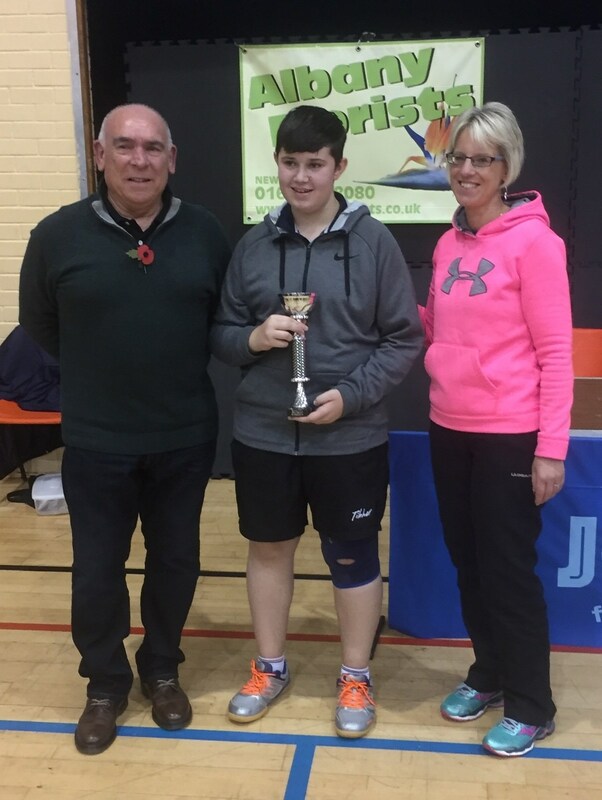 The Annual Early Season Tournament held at the Torbay Leisure Centre attracted an entry of 33 local players with most clubs and teams represented. 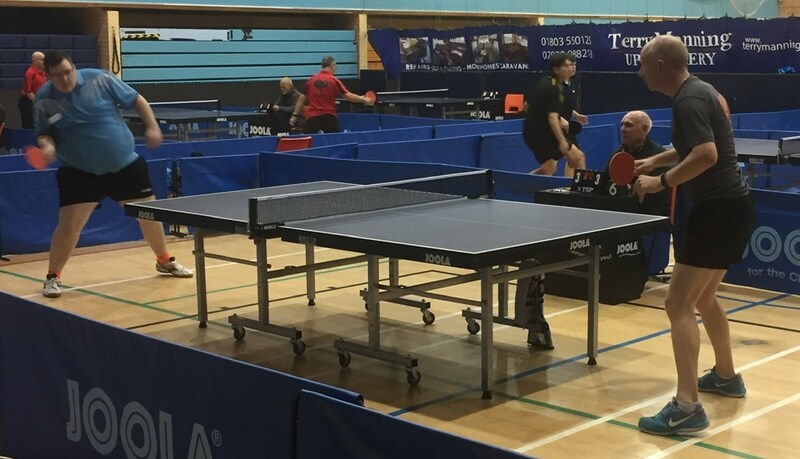 Players were competing in three different events, the main event being the Collins Cup handicap singles, there was also a handicap doubles event and, turning the clock back many years, the Excell hard bat challenge. 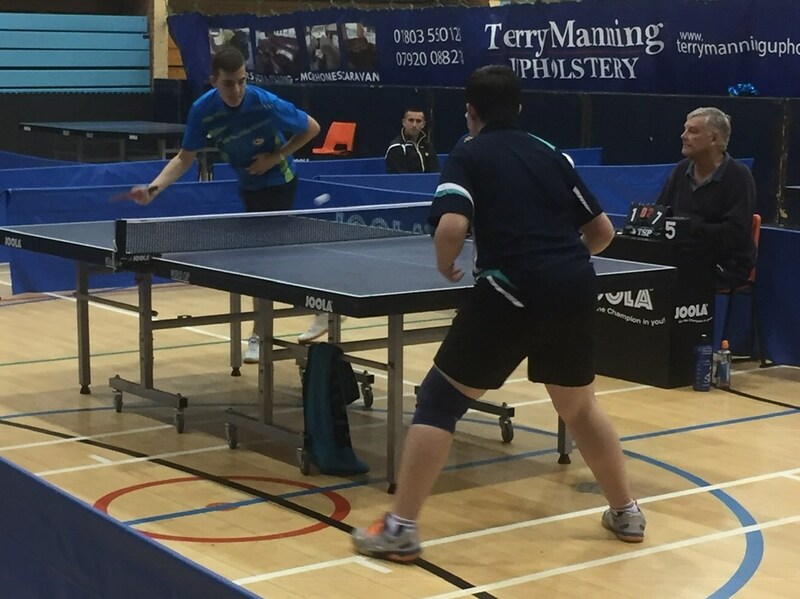 The Handicap doubles threw up some interesting pairings and there were many close encounters. 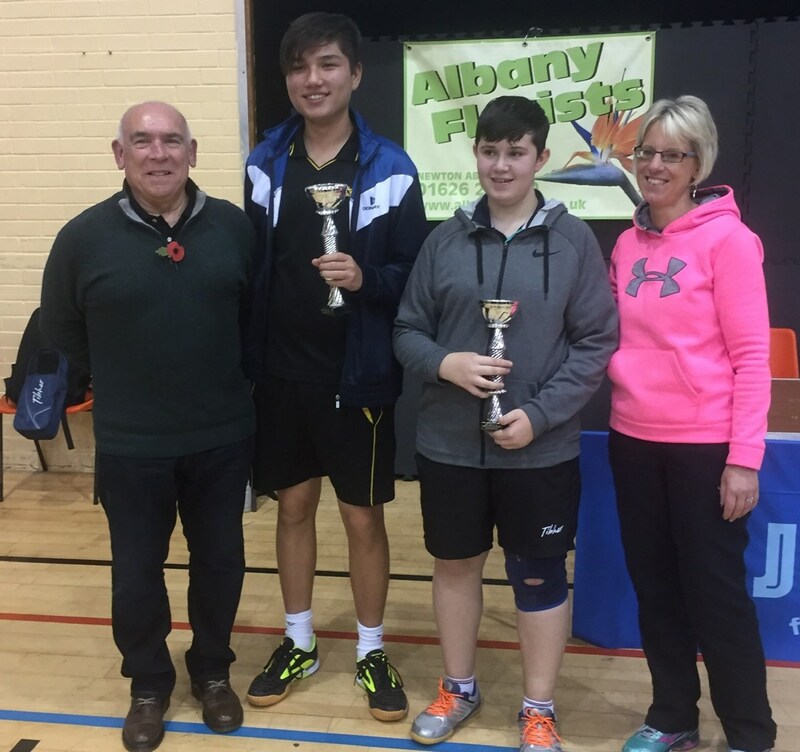 The eventual winners, Lauren Loosemore & Andrew Connor just squeezed past opponents in the first two rounds in the fifth game, but eventually won in four in the final, defeating Louis Wilshire & Peter Sercombe 13-11, 11-9, 6-11, 11-8. 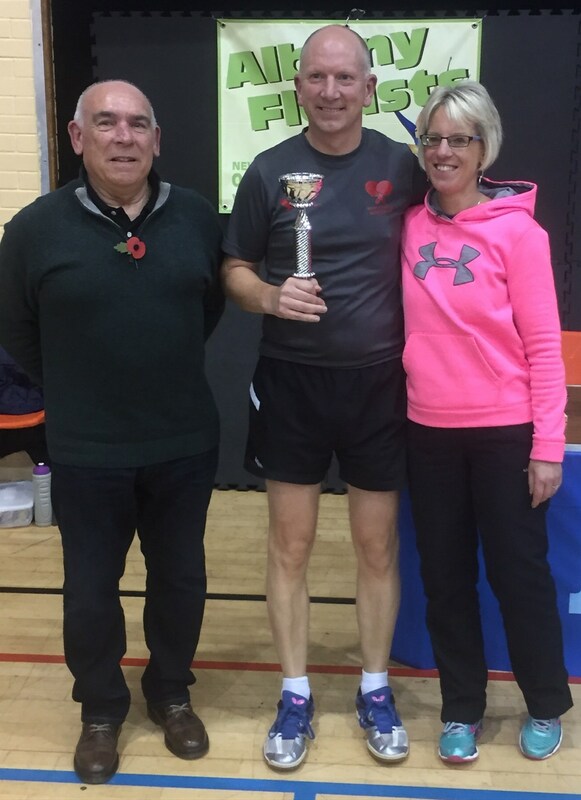 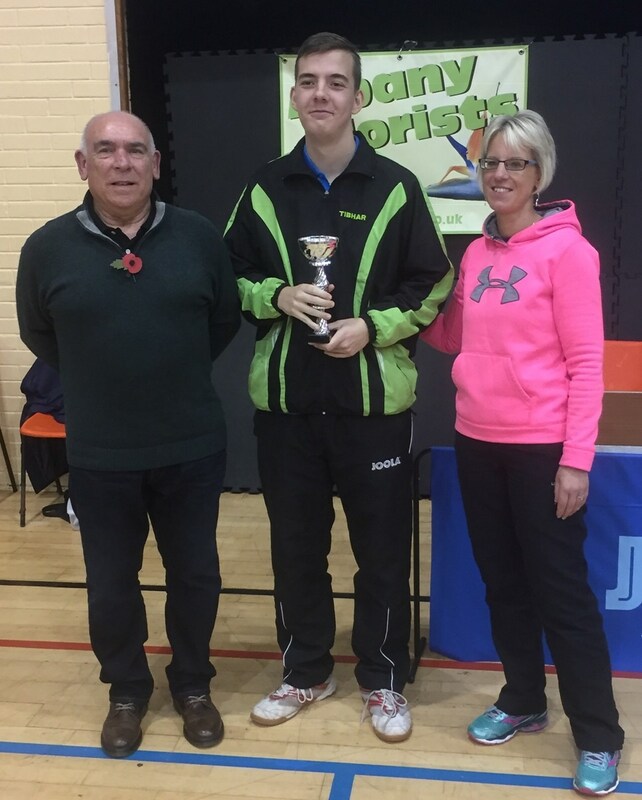 Last years Collins Cup winner Kevin Nicholls didn’t manage to retain his Collins Cup, however he did come through in a very competitive hard bat event to take the Excell trophy beating Dan Webster-Hall 21-16, 21-14. 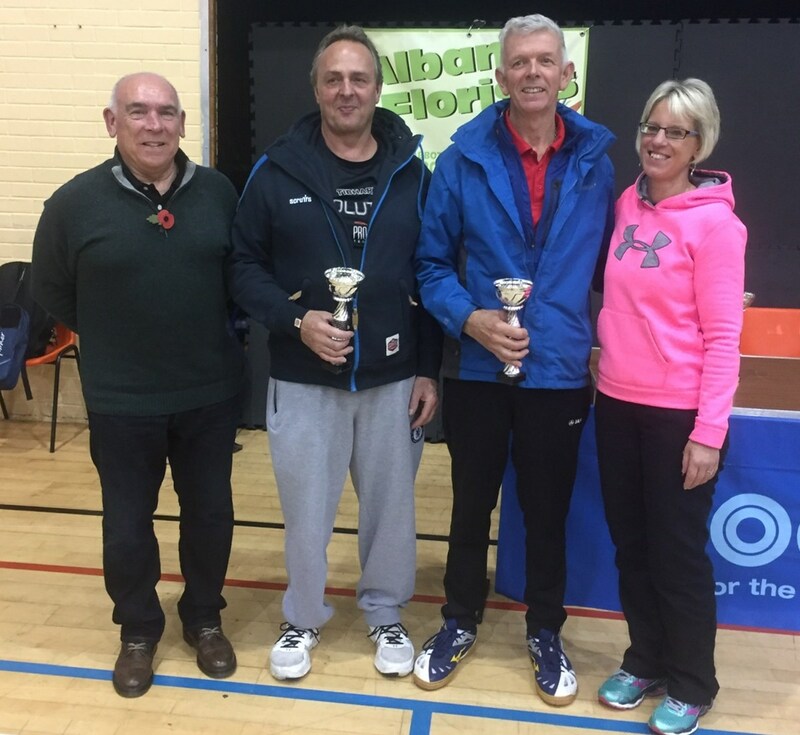 Doug Morgan beat Andrew Davies in the final of the hard bat plate. 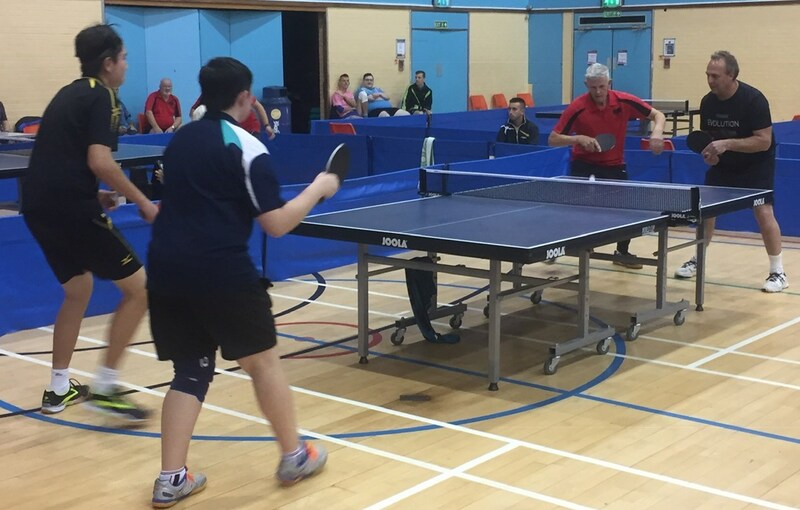 An excellent days Table Tennis, enjoyed by all. 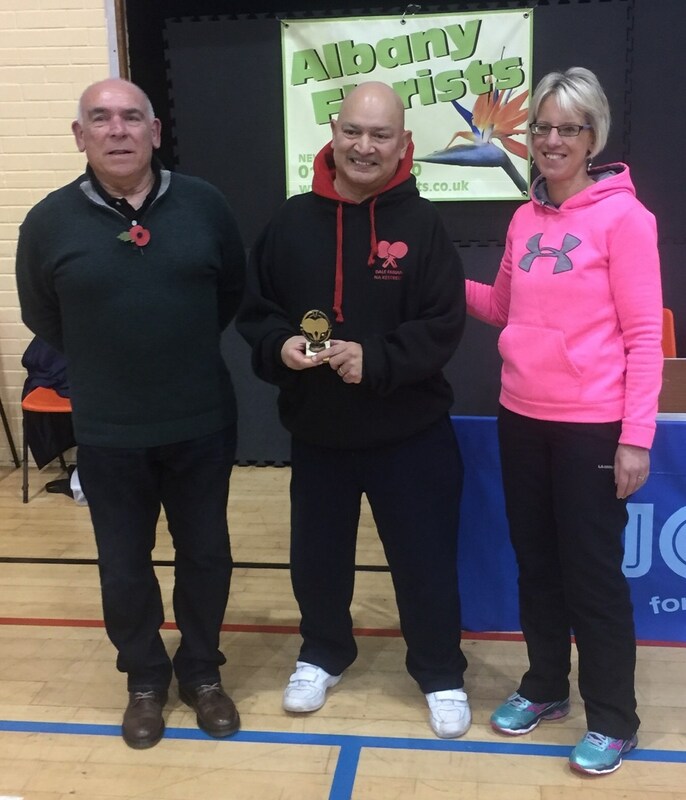 Many thanks to all the competitors and all those that helped the event run smoothly. 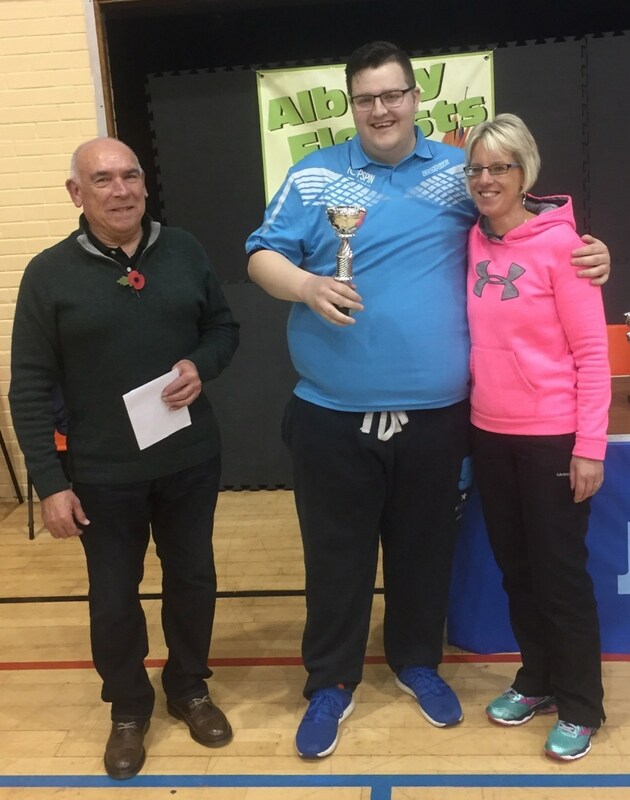 A special thanks to our League sponsor, Sonja Ryland, Albany Florists, who was not only on hand to present the trophies at the end of the day but also ever present on the control table.